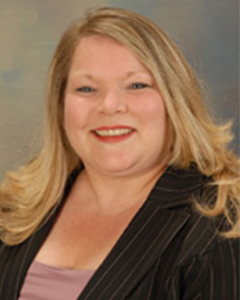 Karen has been a full time Licensed Real Estate Salesperson with Berkshire Hathaway HomeServices Blake, Realtors (formerly Prudential Manor Homes) for 8 years. She is consistently among the top producers in the Kinderhook office. Active in her community and local board. She has been on the Columbia Greene Board of Realtors since 2012. Serving as Director and Vice President and on various committees. In 2014 she was awarded Realtor of the Year from her fellow Columbia Greene Board members. Her commitment to buyers and sellers is strong… be professional, honest, hard working and keep the lines of communication open! A life-long resident of Columbia County, she knows the area, the homes in it and how to sell them. She loves the history, architecture and beauty that homes in the area have to offer. Karen looks forward to finding the right people to live in them. Call Karen Sheffer, Licensed Real Estate Salesperson with Berkshire Hathaway HomeServices Blake, Realtors today for all your real estate needs!